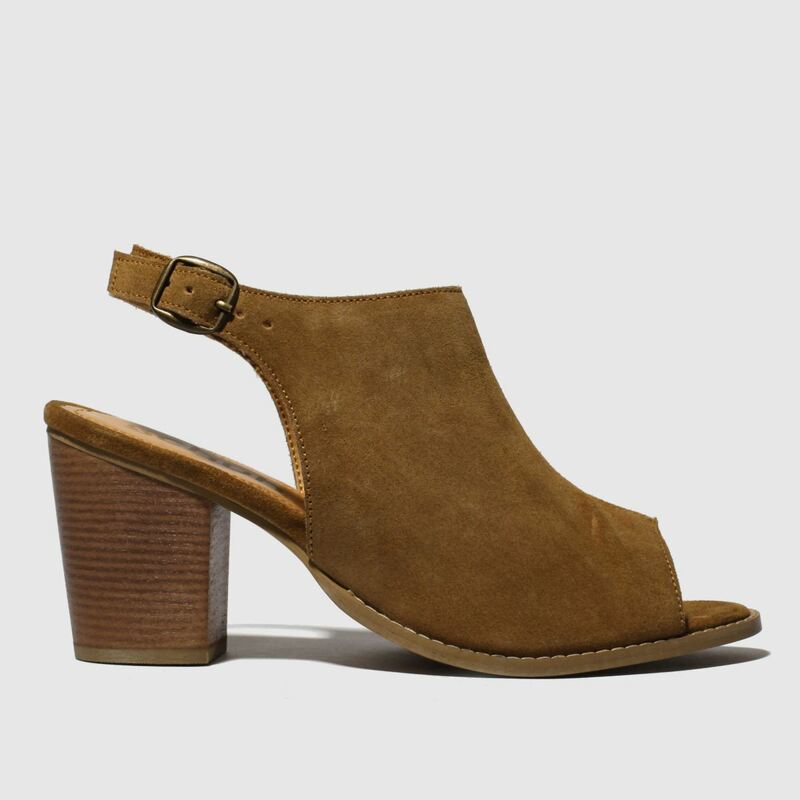 Every day is a Hey Day when you're strutting in this cute heeled mule from the schuh collection. 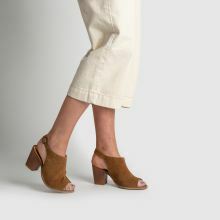 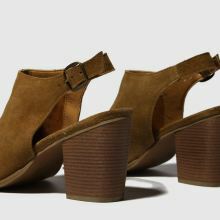 The luxurious tan suede upper brings class to any look while an adjustable heel strap and cute peep-toe detailing sets things off. 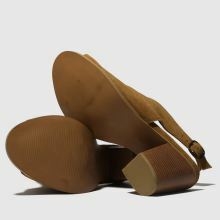 An 8cm heel completes.